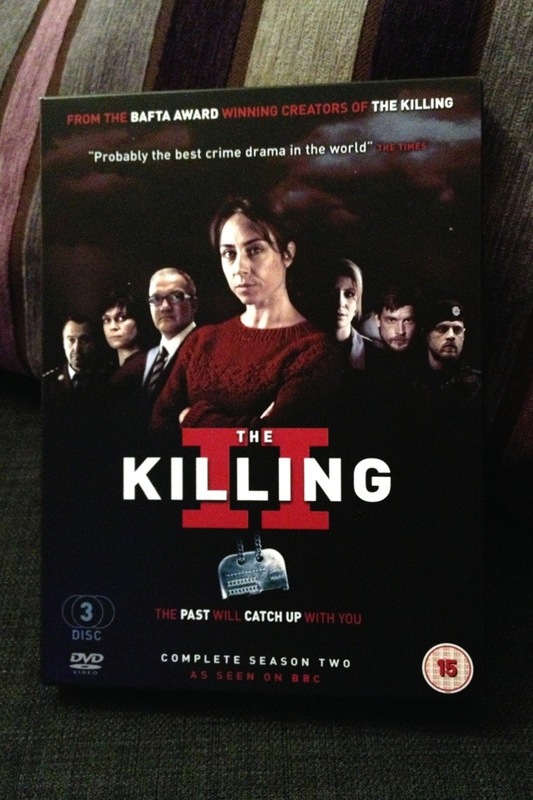 Wendy bought me the second season of The Killing on DVD for Christmas, and I’m already fairly well into it…! I loved the first season; it was truly superlative TV. If you haven’t seen it yet, then you really should find the time! I’m very much enjoying this second season too. I came late to The Killing, only catching up with it a couple of months ago when it appeared on Netflix… which meant that I devoured the whole series in no time at all! I then got such strong withdrawal symptoms that I started watching the US remake… which was truly awful! Iain Dale blogged about Borgen earlier today, which is another series I’ve heard consistently brilliant things about, but haven’t yet found the time to watch. Perhaps it should be my next box set…! This 1,948th post was filed under: Media, Photo-a-day 2012, Christmas, Television.